A430 Chambéry - Albertville, 2 x 2-way to Moutiers, N90 to Bourg-St-Maurice, D902 to Tignes. WARNING GPS : Warning, if you use a GPS, it may advise you to go through the Petit Saint Bernard or Iseran pass. Remember that these passes are closed in winter! A car-free resort is a resort that can breathe! Therefore, in Tignes, your car stays in the car park. Park your car in one of the car parks near your accommodation and take the free shuttle! Fee are payabale during the winter et for free during the summer. For more comfort, look at where to park your car and book your car park space online before arrival (during the winter). Fancy sharing a car ? 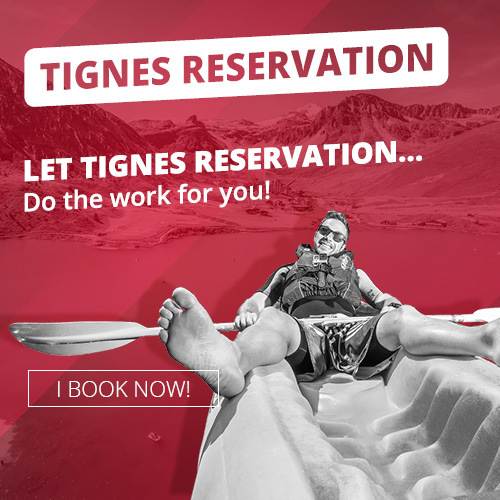 Click here to find a tigneslover who is coming to or leaving Tignes! 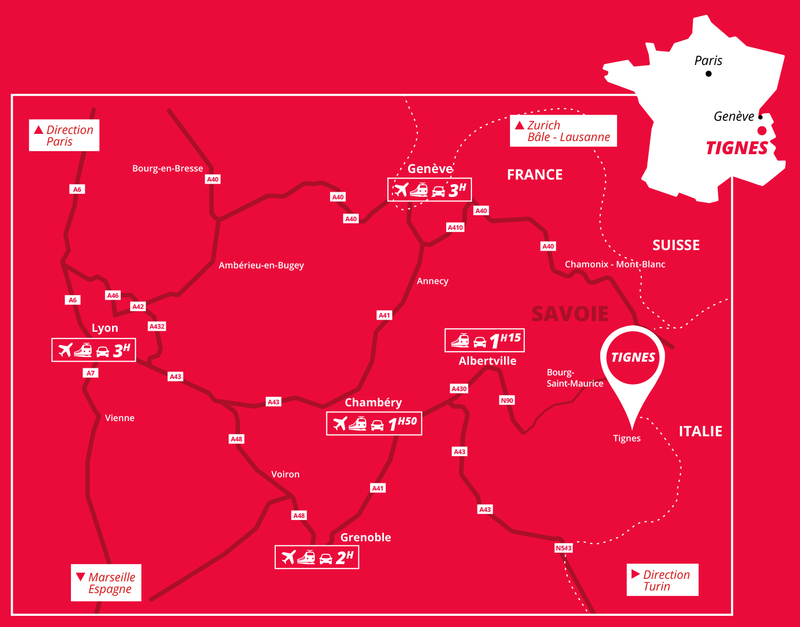 Daily trains, TGV, Eurostar and Thalys arrive in Bourg St Maurice (nearest train station = 30km from Tignes). Your trip on the SNCF website. 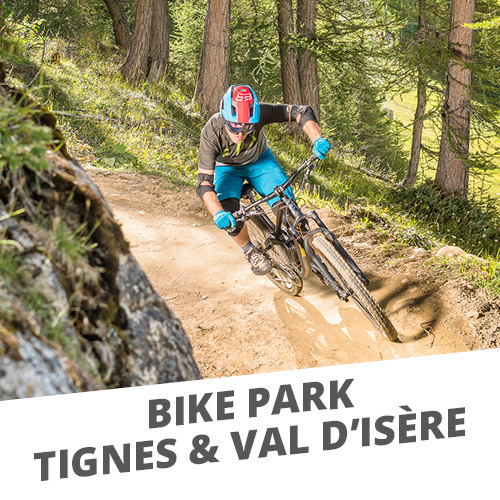 For your transfer to Tignes from the train station, you can either take/book a taxi or take/book a bus. 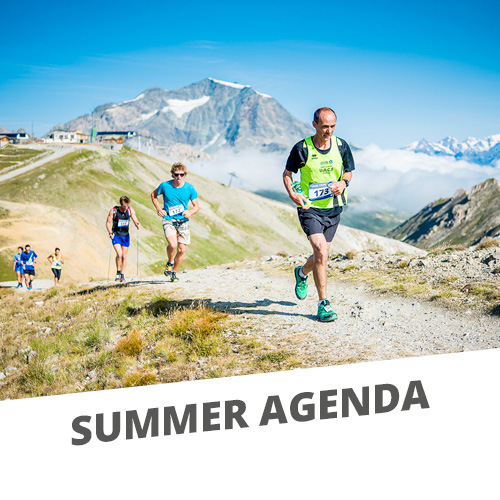 To reach Tignes from airports, you can take a shuttle or rent a car. 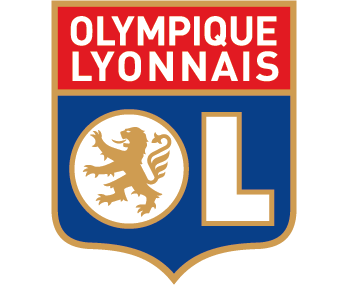 The bus transportation is provided through regular bus lines from Bourg St Maurice, Chambery or Geneva airports, Lyon or Grenoble.